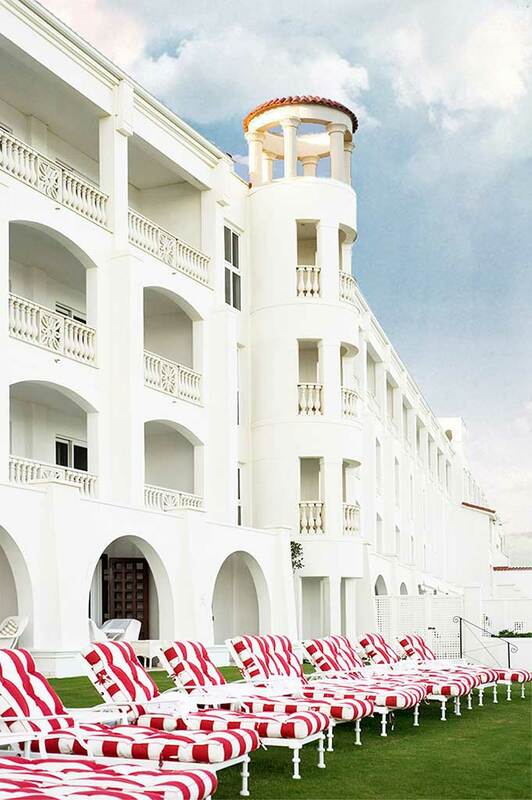 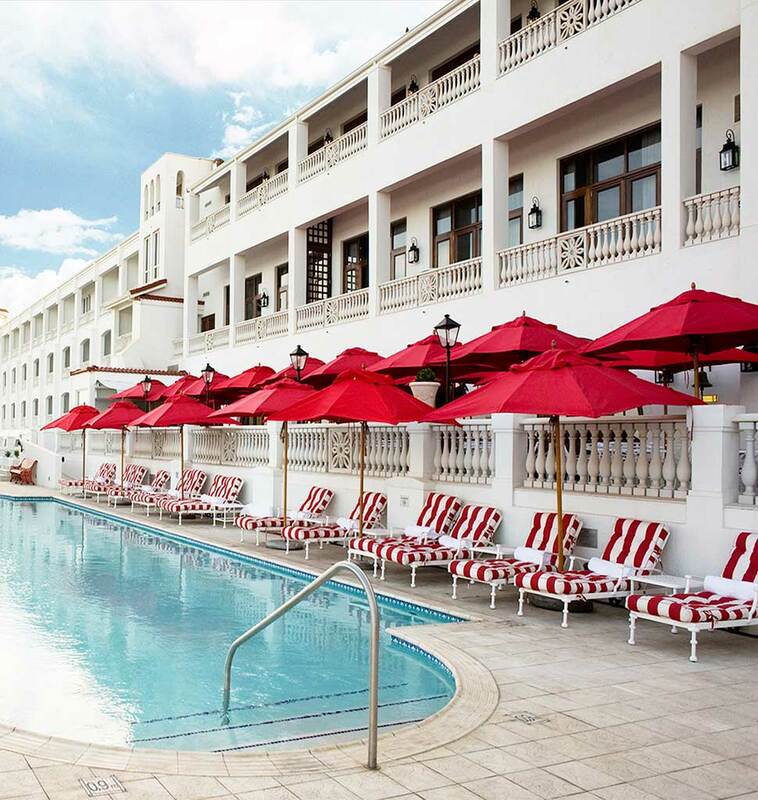 Situated on the Umhlanga Rocks Coastline of Kwa-Zulu Natal, The Oyster Box Hotel is a well-known landmark and institution. 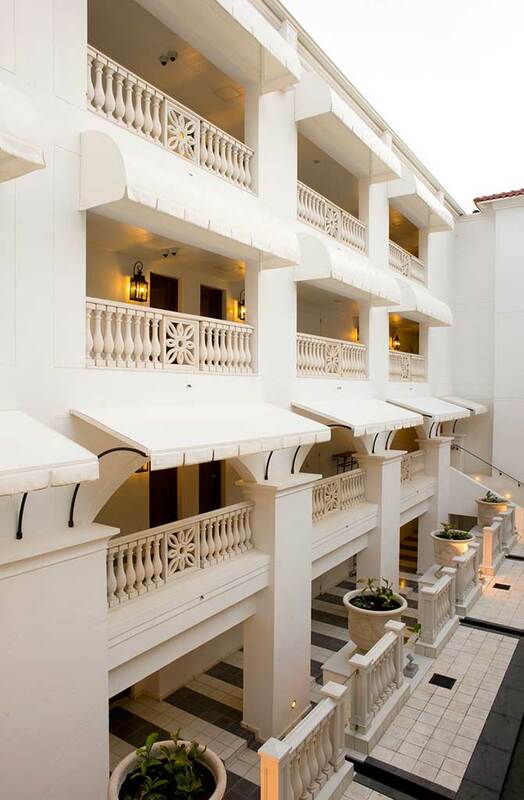 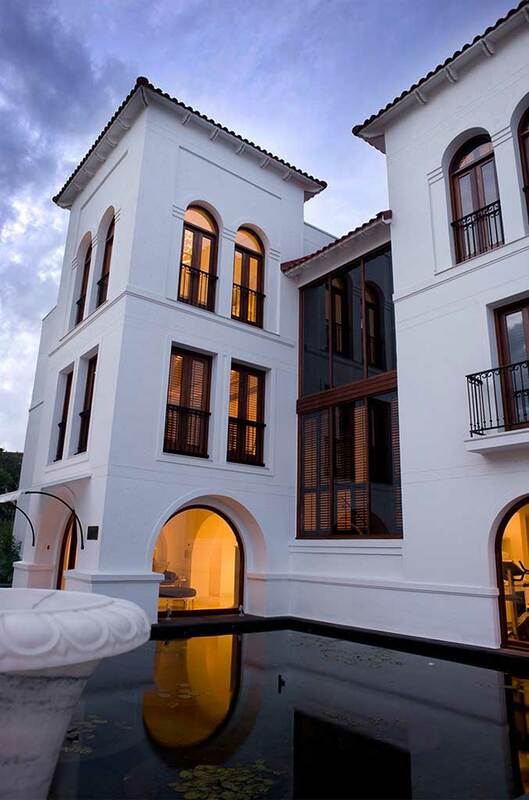 The existing main building and guest room building structures were restored and upgraded whilst respecting and enhancing the existing architectural character. 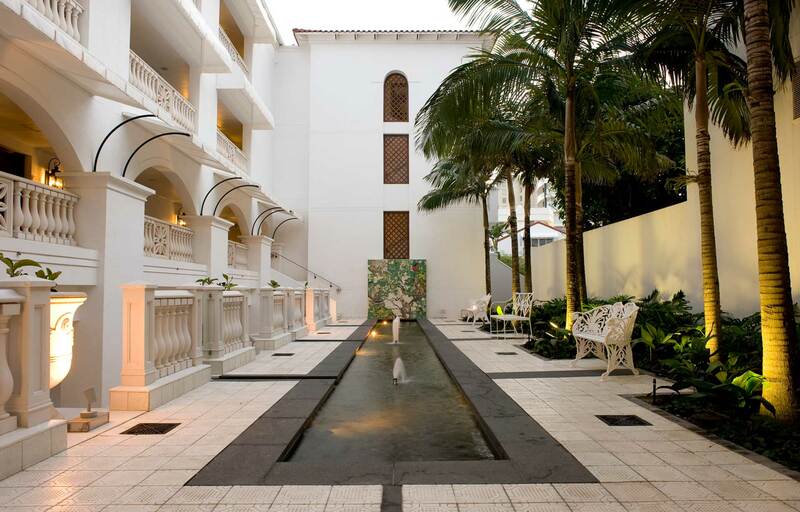 Careful site design and landscaping organizes a collection of structures that had accreted over time, as well as integrating new additions such as a spa, conference facilities, guest rooms and back-of-house areas.